Photo Books from ScanMyPhotos.com are the perfect way to celebrate your memories. 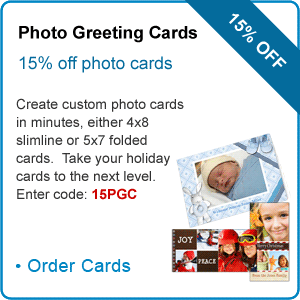 Create a custom photo book to share your story with friends and family. Choose from different sizes and styles and customize your photo book exactly the way you want it to look! ﻿Complete details, click here - Photo Books from ScanMyPhotos.com Online. Mitch Goldstone has owned a photo-developing business in Irvine, California, since 1990. He used to develop 24-exposure film cartridges. Today he takes those shoe boxes of photos under your bed and scans them so you can use them online. Scanmyphoto.com has 10,600 followers on Twitter and Goldstone has sent 32,000 tweets. Your computer or camera may prompt you to re-format the memory card or your camera may refuse to take additional pictures or to view taken pictures. You might get "The file system structure on the disk is corrupt and unusable. Please run the chkdsk utility" warning in Event viewer or "Do you want to format the drive? or Device not ready." Most card failures are very sudden. If you experience any problems with a card the most important thing to do is stop using the card. When a memory card begins to have a random error here and there, total failure is not very far. Verify each file transfer to your computer. Copying images/videos to a computer is not always successful. Check that the files were copied correctly to the computer and are usable at full size before reusing the card. Make certain that all your images are safe before shooting again on a card. This may seem a bit tedious but it will ensure that you have your images prior to deleting them off the card. If several different memory cards get damaged in one camera at the same time, there may be some issue with your digital camera and how it is writing data. However, this could also be an issue with switching the memory cards too quickly. Do not swap cards in and out of your camera before the data has been fully written to the card. If you think you may have swapped your cards too quickly, do not reuse the card in question before you have saved the pictures it contains. A card that has been removed before writes were completed may contain bogus directory information that could compromise the next pictures. Similarly, do not swap cards in and out of your card reader without being sure all the writes have been completed. "Eject" cards properly if your operating systems requires you to do so. Apple and Roku approach Internet television from very different perspectives. The products from both companies have shortcomings. 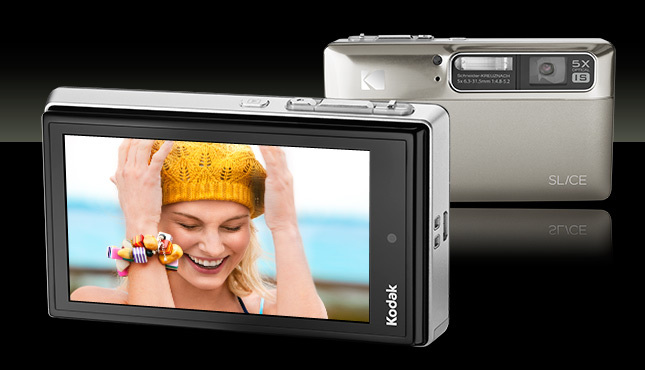 Save $100 on a new KODAK SLICE Touchscreen Camera at the KODAK Store. JUST 24-HOURS!!!
. 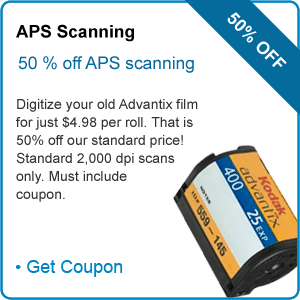 To receive your $100 discount, just click the Shop Now button above and add a new KODAK SLICE Touchscreen Camera to your shopping cart and your discount will be automatically applied. 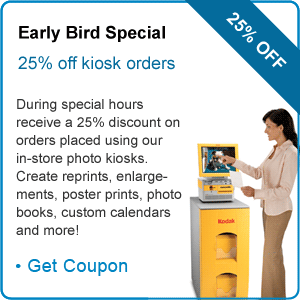 Offer valid from 7 am EDT on 10/11/2010 through 7am EDT on 10/12/2010, while supplies last. 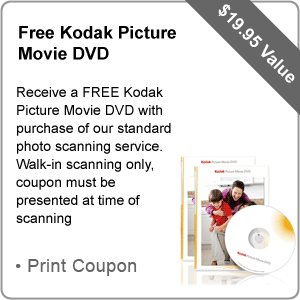 Valid only on purchases at the KODAK Store (U.S. only, http://store.kodak.com). 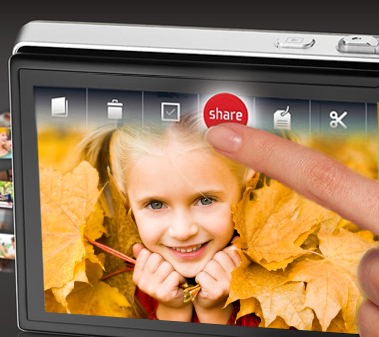 Introducing the KODAK SLICE it’s more than a camera, it’s a whole new way to share. Connect instantly to your memories, cruise through thousands of shots, and sort them by person, place, location, date, event, and more. 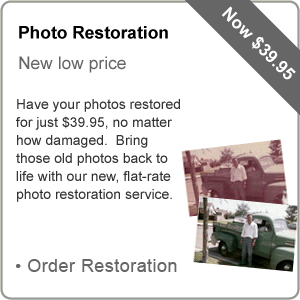 Listen to an inspirational business story about how ScanMyPhotos.com helped reinvent the photo imaging industry. Founded in 1990 as 30 Minute Photos Etc., Mitch Goldstone and Carl Berman faced technological shifts as film transitioned to digital and today, they operate an international photo imaging service that helps digitize tens of millions of photos and provides hundreds of other photo imaging services through its retail and Ecommerce business. The CEO Show is America's only nationally syndicated broadcast to go in depth with business leaders who have reinvented industry by creating customer experience organizations. The show started with one radio station in Greenwich, CT, in April, 2007, and is now broadcast in 37 cities throughout America. Aired every Sunday evening, well over half a million people start their week with The CEO Show with Robert Reiss. More info, click here. Podcasts By Date click here.